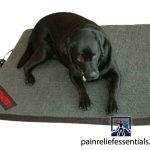 The Thermotex Wrist Infrared Heating Pad is the answer. But what is the question? We won’t make you guess because it’s an important question: How can you relieve the pain in your wrist and forearm? 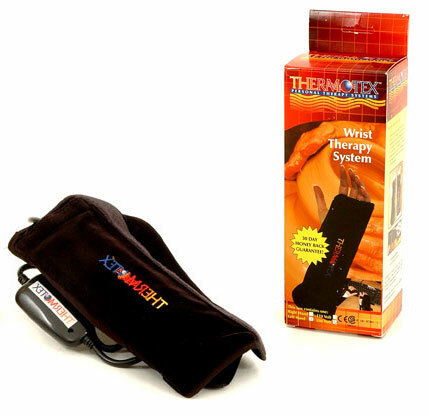 The Thermotex Wrist Infrared Heating Pad, which uses soothing, deep heat (delivered through FAR infrared thermal energy), enters your pain-filled world and becomes a temporary but effective treatment and pain reliever for your wrist and forearm. Reliance on expensive and possibly harmful pain medications, or even surgery, is unnecessary. Your wrist, that seemingly insignificant joint up until you can no longer automatically use it, will experience a much-needed reprieve from the simple healing powers of heat. 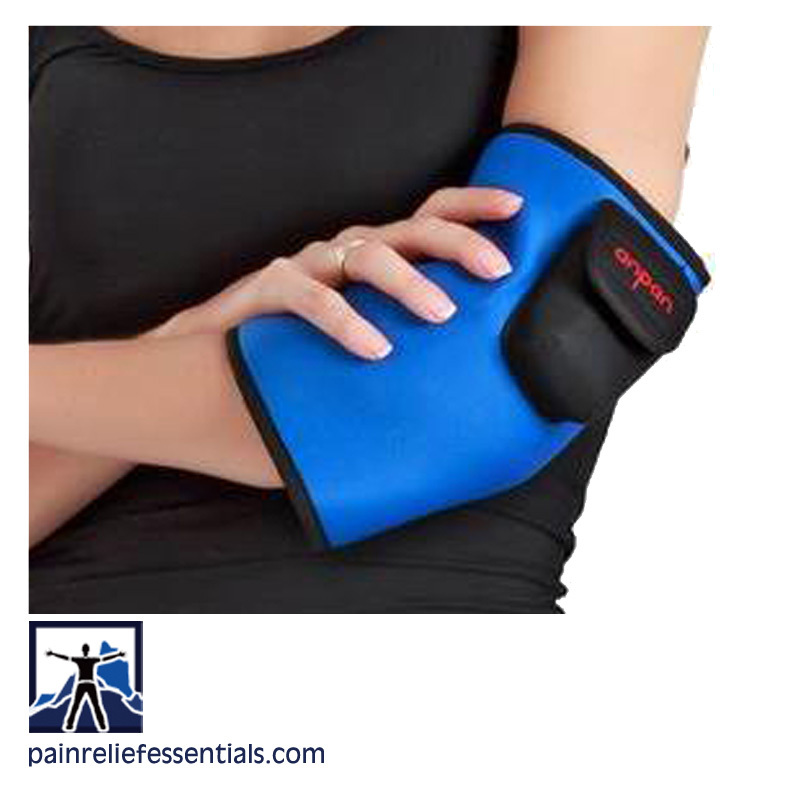 Because your wrist must function properly for daily, successful living, the Thermotex Wrist Infrared Heating Pad will help you do just that and is optimal for conditions such as carpal tunnel syndrome on the right wrist. How does infrared radiation work? An understanding of Infrared (“IR”) requires an understanding of radiant heat. Radiant heat is also called infrared energy. Radiant heat is simply a form of energy that heats objects directly through a process called conversion, without having to heat the air space in between. Basically, the heat penetrates the skin rather than just heating the surface – a major factor in finding relief from agony. 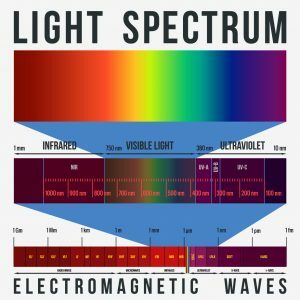 If you appreciate technical explanations, IR is the emission of energy as electromagnetic waves in the portion of the spectrum just beyond the limit of the red portion of the visible spectrum. 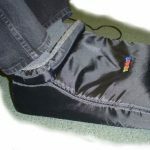 Specifically for the right hand, the Thermotex Wrist Infrared Heating Pad wraps around your wrist and hand. It is designed with one single 2″x 8″ infrared insert utilizing only 8 watts of power. 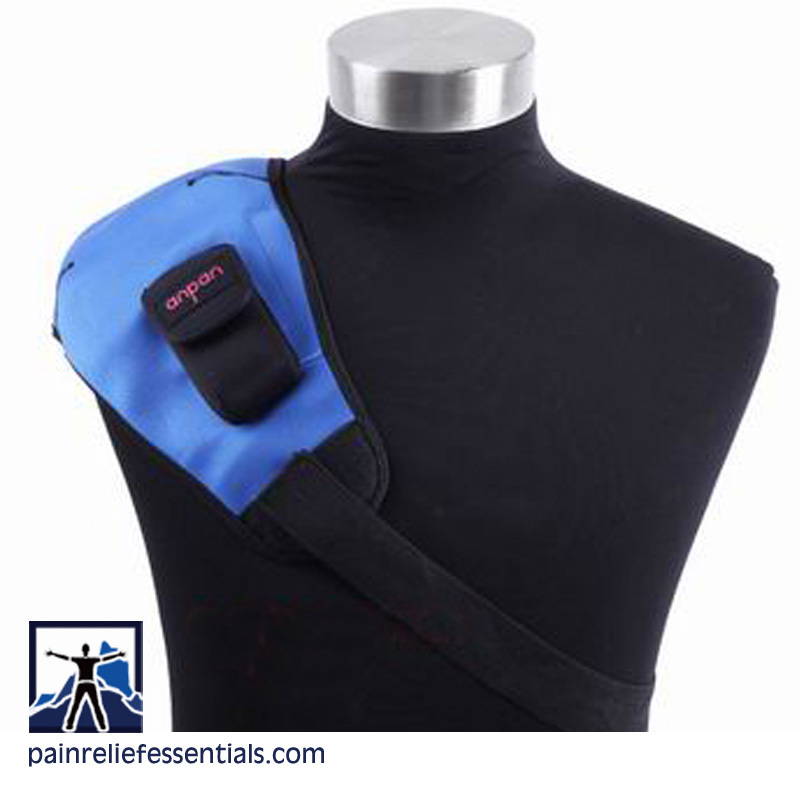 Effective and non-invasive, drug-free pain relief. Sorry, the Thermotex Infrared heating pad is not eligible for discount coupons. Don’t miss out on the lowest price available! We keep this popular and well-priced item in stock in our Blaine warehouse and mail it to United States addresses by USPS Priority Mail. You can normally expect delivery within 3 days.